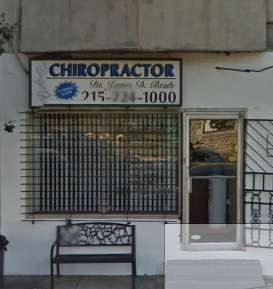 Dr. James Brady | Chiropractor | Bensalem, PA - 215- 245-1000 - 30 years of experience. Treated 17,000 patients. Rehabilitation. Exercise therapy. Chiropractic. Get Exceptional Chiropractic Services From Dr. James Brady And Start Enjoying Life Again. Walk-ins are welcome Injuries resulting from accidents, age-related disorders, and bad postures due to our lifestyle can cause persistent pain. Don't let this keep you from enjoying life to the fullest. Get exceptional chiropractic services from Dr. James Brady of Bensalem, PA and recuperate from your ailments. We pride ourselves on having treated over 17,000 patients. Get rid of pain permanently with our exercise therapy, chiropractic manipulation, soft tissue massage, manual traction, adjunctive therapy and more. Place your trust in our 30 years of experience. You'll get quality and affordable treatments for all types of conditions at our chiropractic center. Our professionals are highly qualified to keep your pain and problems at bay. Get in touch with us Don't let a sports-related injury affect your lifestyle. Count on our outstanding rehabilitation services that will ensure that you're up and running in no time. Call 215-245-1000 today! You'll get quality and affordable treatments for all types of conditions at our chiropractic center. 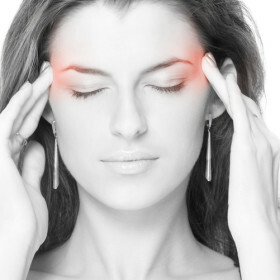 Our professionals are highly qualified to keep your pain and problems at bay. Don't let a sports-related injury affect your lifestyle. Count on our outstanding rehabilitation services that will ensure that you're up and running in no time. Call 215-245-1000 today! Dr. Brady has treated more than 17,000 patients suffering from neck and back pain. He has been in practice for more than 30 years. Dr. Brady was the owner of the Andalusia Center for Rehabilitation, a physical therapy center, specializing in neck and back pain. 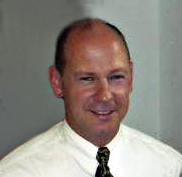 He also owns the Delaware Chiropractic Group Inc., a clinic located in Bristol, PA.
Dr. Brady has received the "Teacher of the Year" award from Holy Family College and the "Doctor of the Year" award from Self Help Movement Inc. for his dedication and service to his patients. Dr. Brady speaks publicly on the subject of neck and back pain and prevention for numerous organizations. 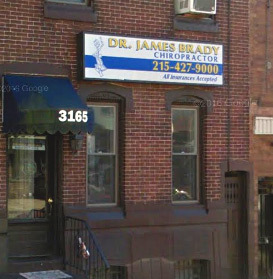 You can visit the offices of Dr. James Brady for the very best in gentle chiropractic care. Bring us your pain, and we can help you find relief! We accept all insurance. 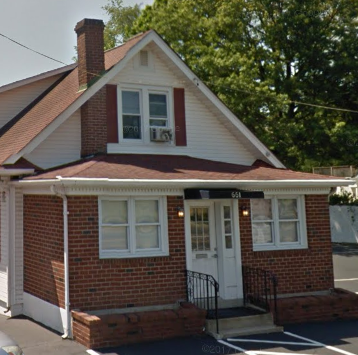 We have offices in Bensalem and Philadelphia, PA. Walk-ins are welcome and all insurance is accepted. We'll even do the billing for you. Get in touch with us for the very best in gentle chiropractic care, and rehabilitation services. You'll get top-quality treatments for personal, auto, and sport-related injuries.